We've been having issues with smells in our top floor and had the Ultimate Mold Crew come in to inspect our attic and living space for signs of mold. They were really flexible with our schedule, and gave great advice for things we could do to prevent future problems! Thanks for the review. Please do not hesitate to contact us for any future problems. Prompt with a free inspection in town.. They know what they are dealing with and don't try to convince you for extra stuff.. We are in a rental basement and they we're professional. Even left a air filter for 24 hours so that it cleans there as well. Solid recommendation for landlords for better price point. Thanks Jim for this awesome review. Our end aim is the customers health and satisfaction. We are here if you have any future questions or concerns. My wife and I noticed we had a leak coming from upstairs. Immediately we knew there was a risk of mold in the future. We found The ultimate mold crew online. Really friendly from the beginning. We were provided with a quotation that fit our budget. 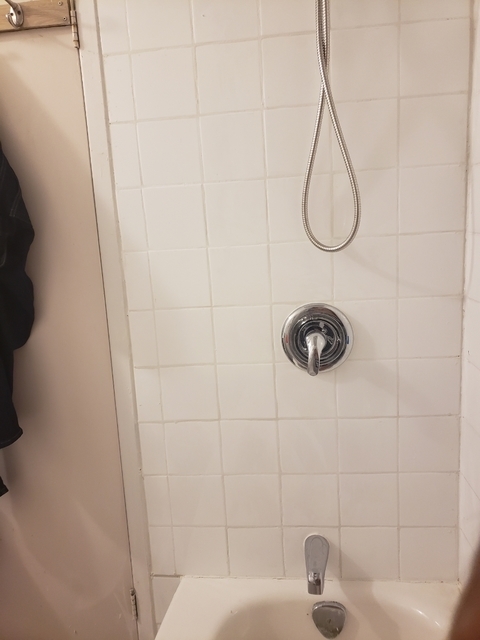 They sent in a plumber to inspect the leak and we’re told that our shower valve was cracked. 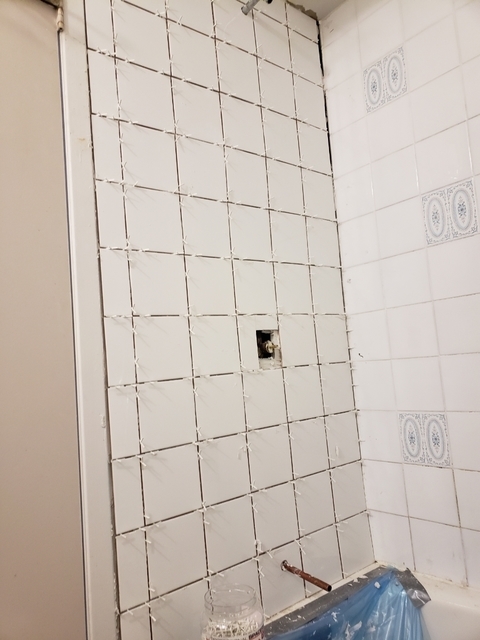 They took action and demode the shower walls, removed and mold and prevented mold from coming. Overall a very satisfied experience. They do it all and quick. It’s hard to find honest contractors nowadays. Will be contacting them again for future needs. Thank you so much for the kind review .It was a pleasure doing work for you and your wife. It is always our goal to achieve customer satisfaction by giving our ultimate experience to our customers. please feel free to contact us anytime if you have any questions or concerns . Have a wonderful day! Showed up on time and were extremely professional and pleasant. 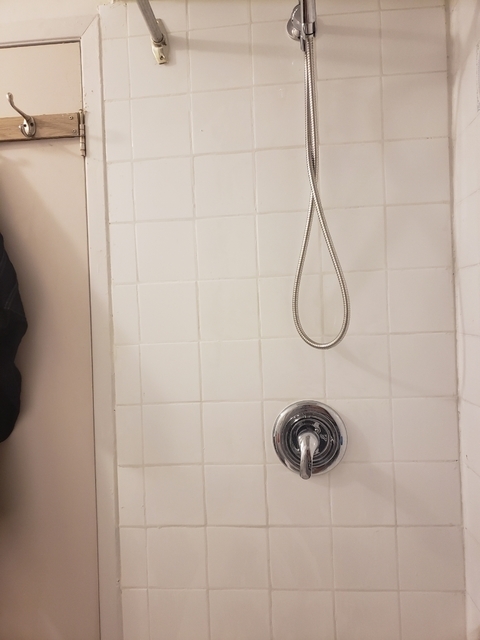 Inspected our basement for signs of mold and after a throughough inspection confirmed there was no sign of water damage or mould therefore no work was required. our basement mould-free going forward. Would be very comfortable recommending them. Thank you Ben for the review. We are glad we could be of help to you. Do contact us if you have any further questions or concerns. 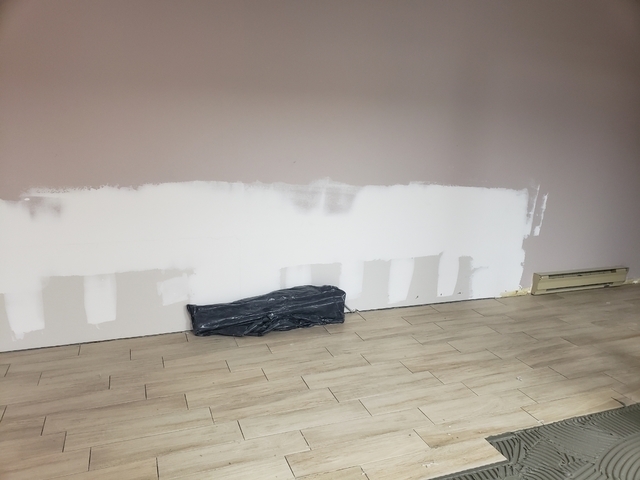 We noticed the floor in our basement is wet and I called ultimate mold crew, they visited the site on the same day and provided me with complete information and sent me a quote later that day. 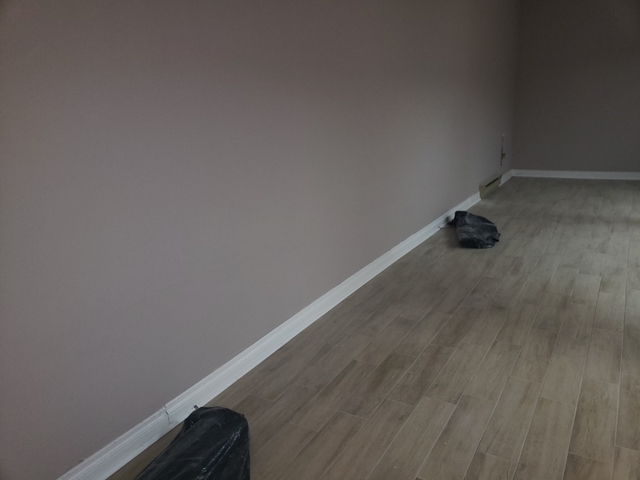 They started the job next day and did a wonderful job in removing the impacted laminate, dry wall and baseboard and then disinfected the area. 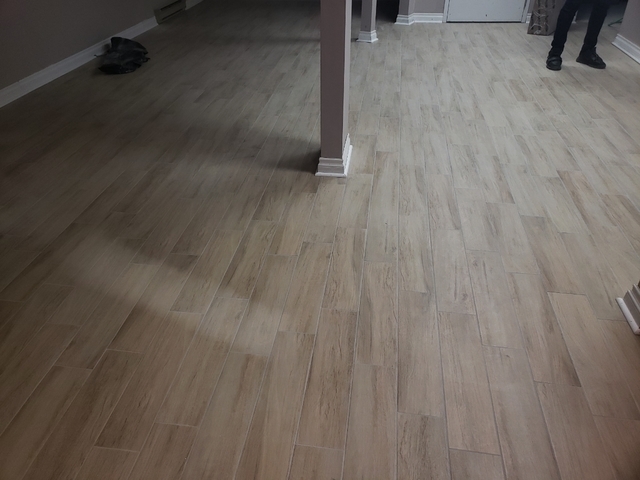 They also found a laminate very similar to our existing ones and did a nice professional flooring and painting job. All the project was so easy , smooth and fast and techs were friendly and professional. The price was very reasonable in comparison with the other quotes that I got. Highly recommended. Thank you Kaveh for choosing us. It was an absolute pleasure working for you. Thanks Aaron. looking forward to doing more jobs for you. Mold removal from the attic. Very professional and knowledgeable in their line of business. We were provided with a great service with good quality product and a competitively reasonable price. 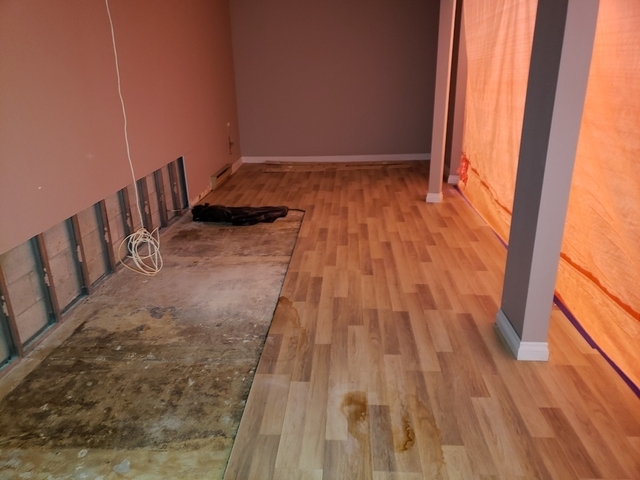 We already have and would most certainly recommend ‘The Ultimate Mold Crew’ team to our friends for any kind of mold and renovation related projects they need done at their home or work place. Thanks Jay for the awesome review. We are a Canadian owned company and our business is operated in this multicultural City of Toronto. Our professional multicultural UMC experts are well trained to the industry standards, certified and bondable. Our crew is sensitive to making sure that their service is professional and the health of your family or employees is their priority. They will ensure a safe and friendly environment. We believe in honesty and transparency between our customers and our UMC experts. We are Ultimately Honest, Affordable and Qualified to attend to your mold issues. 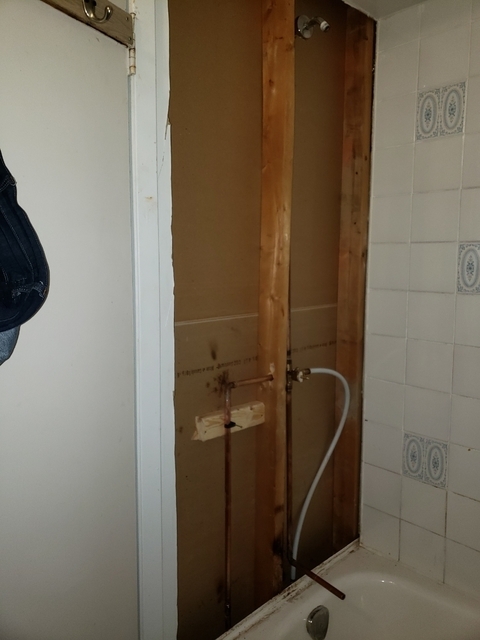 No matter how big or small your mold situation is, we are always here to offer our services and respond immediately for the safety of your health. 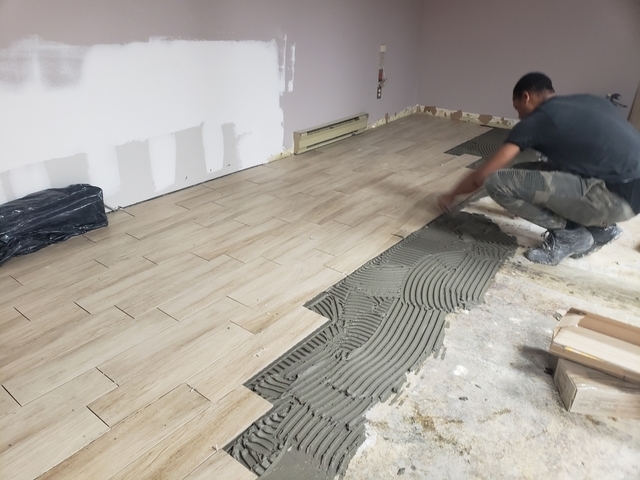 Our company strongly believes in customer satisfaction as it is our priority, to make your home and business a safe environment to live in or work. Our number one concern is your health. 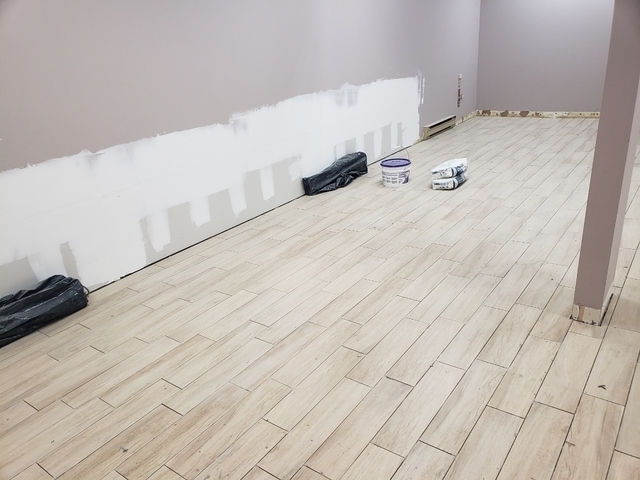 NO cutting corners, NO loose ends, we take each job seriously. WE DO FREE INSPECTIONS IN THE GTA!! !